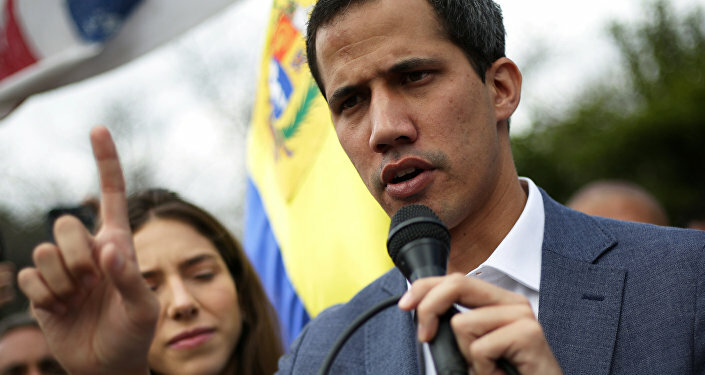 PARIS (Sputnik) - French President Emmanuel Macron's recognition of the self-proclaimed interim president of Venezuela, Juan Guaido, is equivalent to supporting a coup in the Latin American country, French lawmaker from the opposition La France Insoumise (France Unbowed) party, Michel Larive, told Sputnik. "I think President Macron is supporting a coup," Larive said. According to the parliamentarian, the French president's decision goes against international law since even the United Nations recognizes Nicolas Maduro as the legitimate president. "It’s not about supporting Maduro or not, but about staying within the framework of international law," Larive said. He also said that the United States' move to recognize Guaido was predictable, but France following suit was quite unexpected. Macron's actions could result in the potential decline in French diplomacy's prestige on the global stage. Macron should also bear in mind that people who disagree with the actions of his government might also refuse to recognize him as the legitimate president of France, the lawmaker said. Larive noted that French diplomacy was on the wrong path as all countries must respect the results of UN-recognized elections. 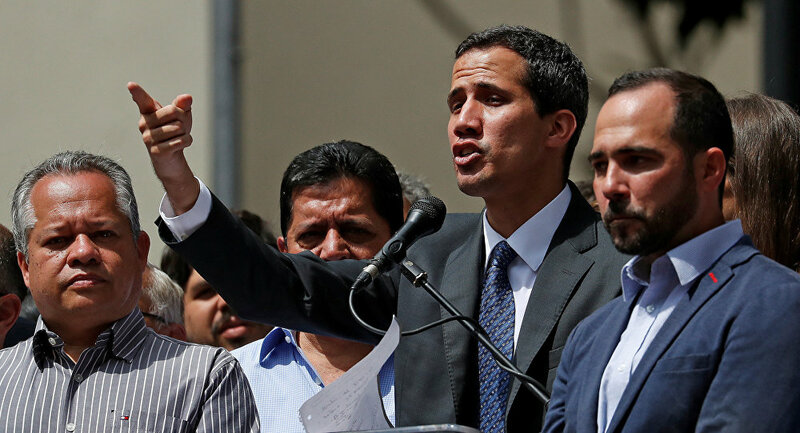 Guaido proclaimed himself interim president in late January, contesting Maduro's re-election last year. The opposition leader was recognized by the United States and several other countries, including France. Russia and China, as well as several other nations, have continued to back Maduro as the country's legitimate president and demand respect for the principle of non-interference in Venezuela's internal affairs.